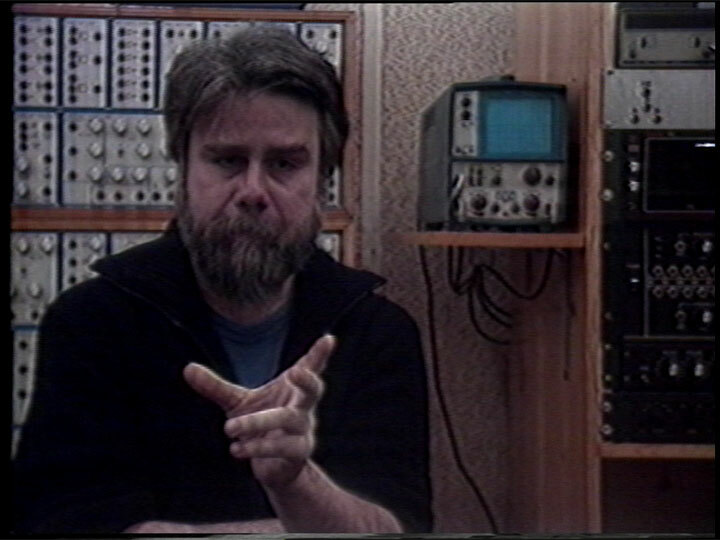 Bob Snyder is a Chicago-based composer, video artist, and author who has been experimenting with sound and video synthesis since the 1960s. As a musician, his interest has always been in the relationship between music and visual imagery. In Snyder’s work, music is the central generative source of meaning, although he also creates a dialogue between the sound and images of nature and architecture.